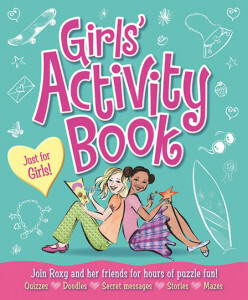 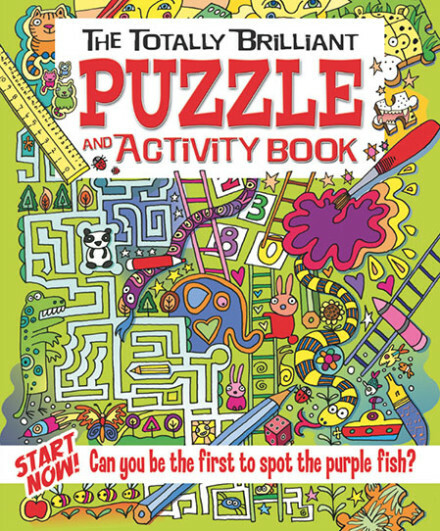 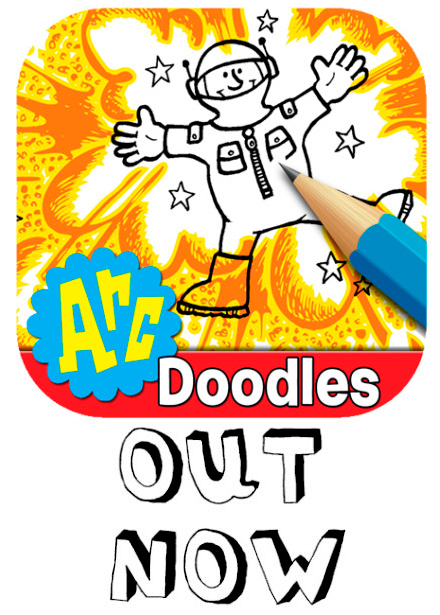 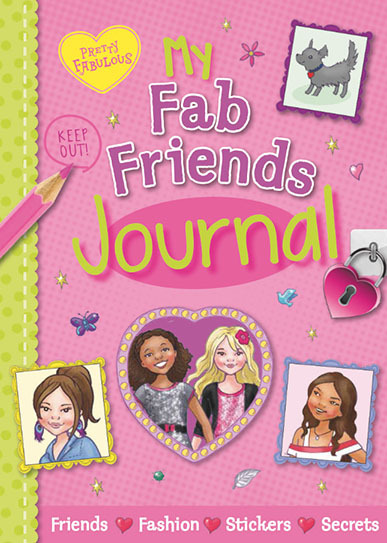 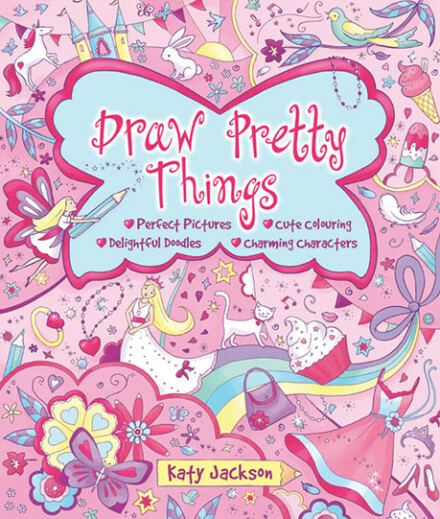 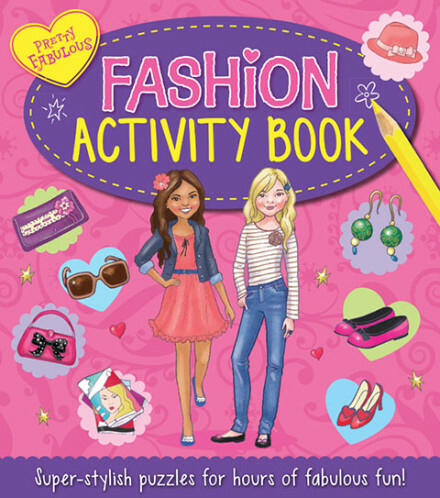 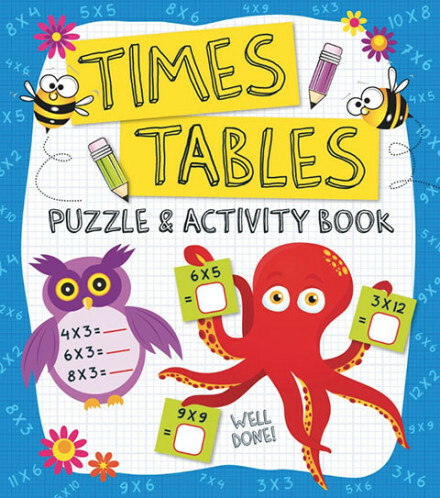 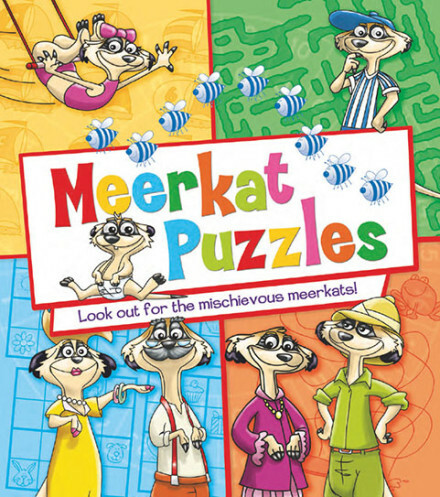 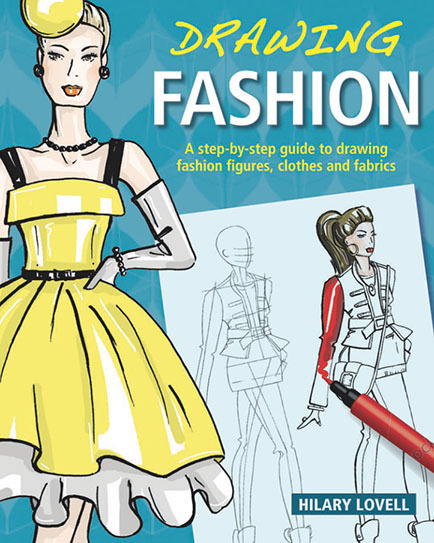 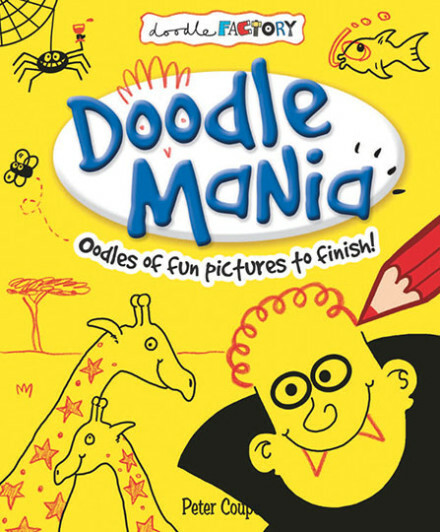 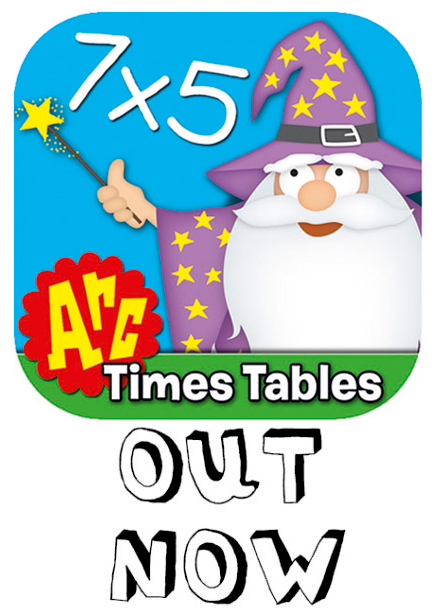 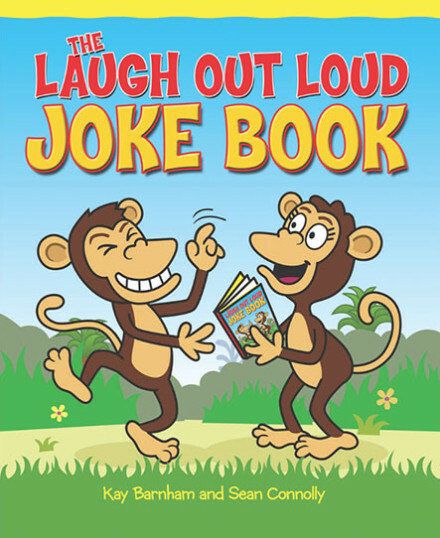 This charming activity book is filled with a huge variety of puzzles, games, and activities for girls aged 8 -11. 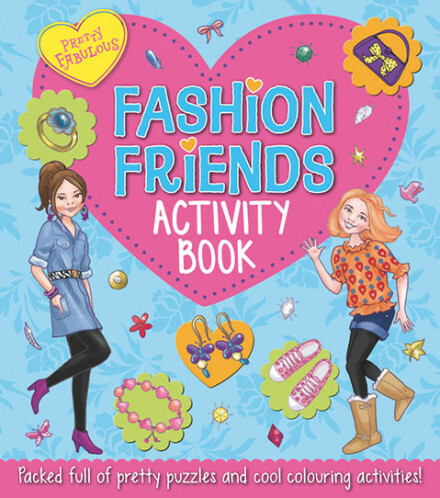 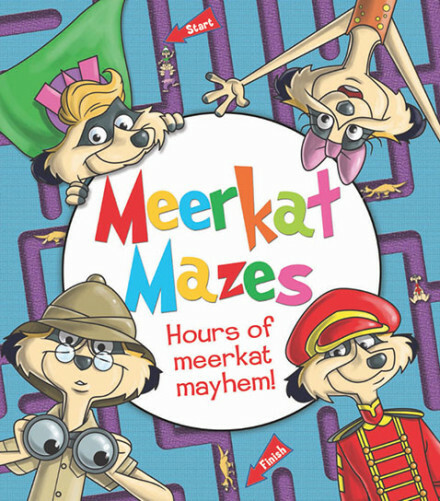 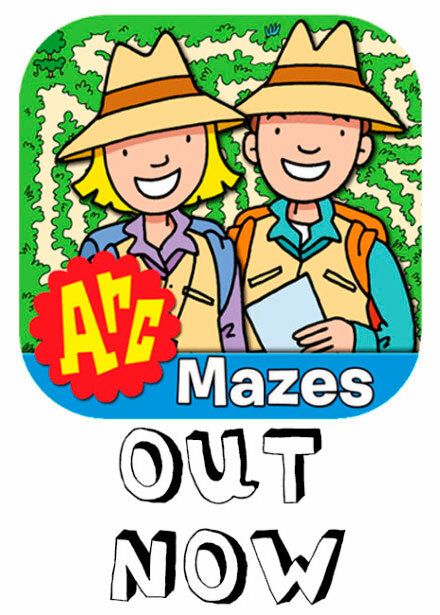 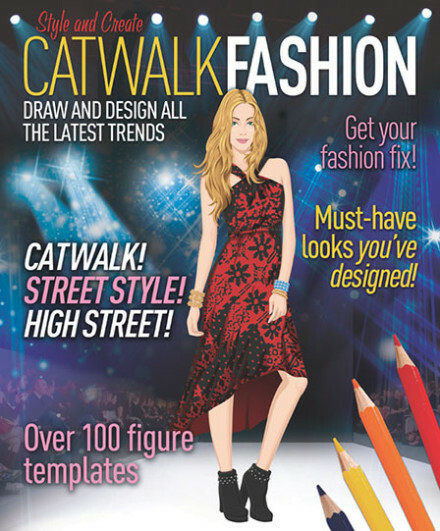 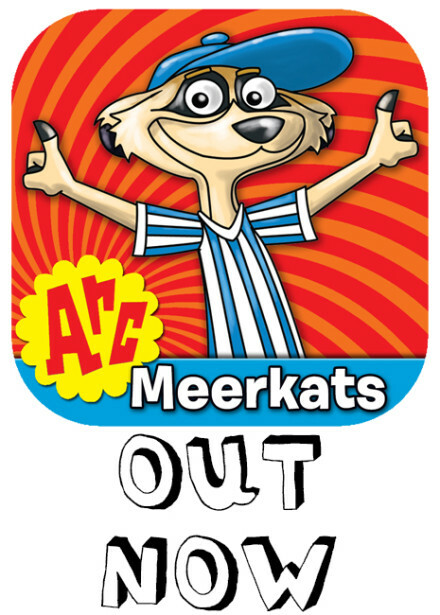 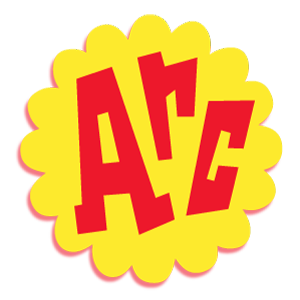 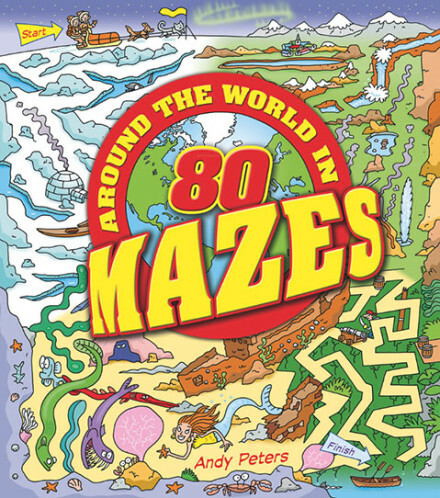 Hours of fun are in store for readers as they try out the themed mazes, secret codes, friendship quizzes, crosswords, doodles, fashion design and things to make and do! 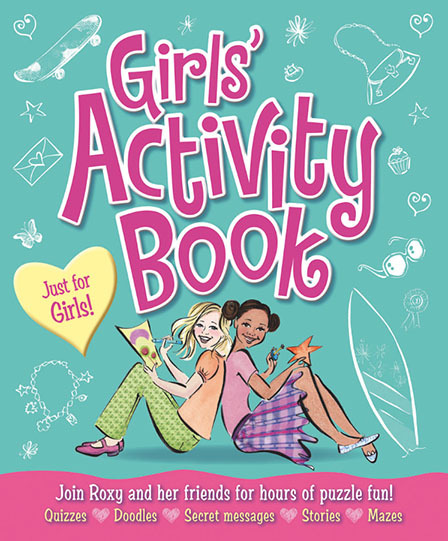 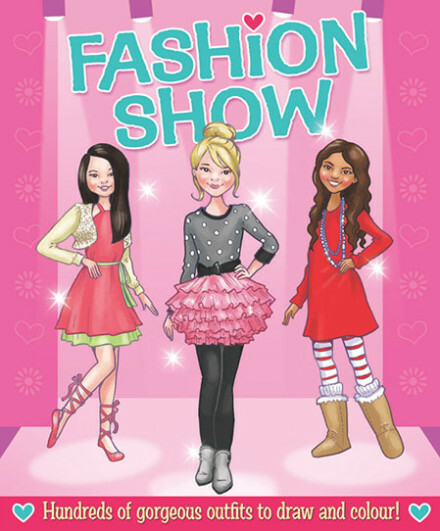 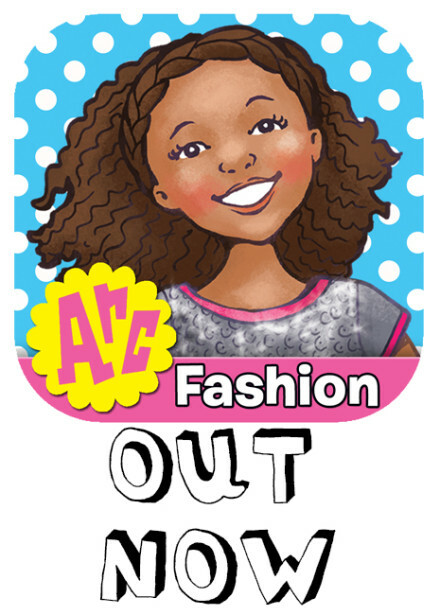 Whether readers identify with the beach babe, the fashionista, the animal lover, the sporty chick, the book worm, or the party girl – there’s something for every girl inside.